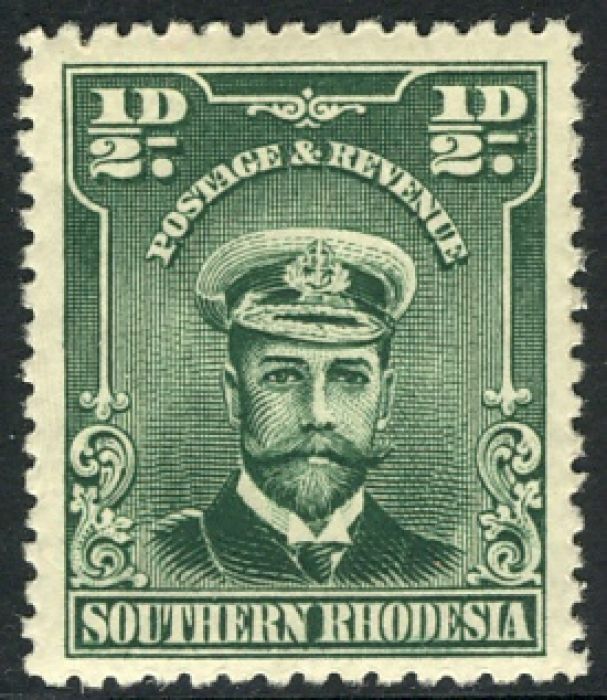 This area was under the British South Africa Company until 1924, became Southern Rhodesia until 1954 when it joined Rhodesia and Nyasaland until that broke up in 1963, and it became just Rhodesia. In 1965, the (white) prime minister declared independence but this was not recognised by Britain (nor by the US or the UN). 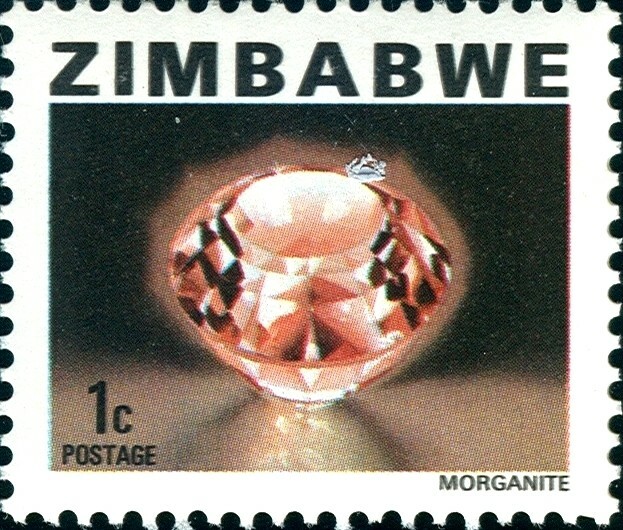 After "a period of unrest and virtual civil war", free elections were held and in April 1980 it became the independent nation of Zimbabwe.